Grace. doesn't it sound so nice? Even by nature its a pretty word, it seems to just roll right off your tongue. But as a Mormon do I even know what it is? I have a best friend, Emily Grace, who lives up to her name well. Poised and classy, kind and forgiving; she's the most grace-full person I know. But that's not the grace I'm really talking about, I'm talking about Christ's grace, the kind of grace that is sufficient to save us all (2 Cor 12:9). I was talking to a man the other day who was convinced and hung up on this idea that Mormon's were trying to save themselves. I explained to him that no matter what I do or how hard I try, I can not save myself. No if's, no ands, no way about it. 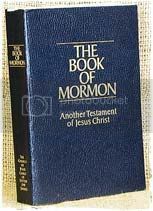 When people are observing Mormon's and all the things we are involved in as part of our religion it can appear that our efforts to be Christ-like are really a futile effort to be our own personal Christ's. Let me be clear: none of my good deeds, as good as they may be, can qualify me for salvation. The efforts I make with this time on earth are simply me taking advantage of the gift of salvation that has been extended. Your mom pays a piano teacher in order for you to take piano lessons. How will you pay her back? Money? No way, that's a lot of couches you'll have to search for loose change because if you're anything like me you're b-r-o-k-e. No, the way to pay your mom back is through practice! Her joy will come through watching you use her gift and improve. I firmly believe Christ's gift was free, no strings attached, no fine print, free. I also believe it was given with a purpose in mind and that purpose is to give us an opportunity--or rather infinite opportunities for personal development and joy. 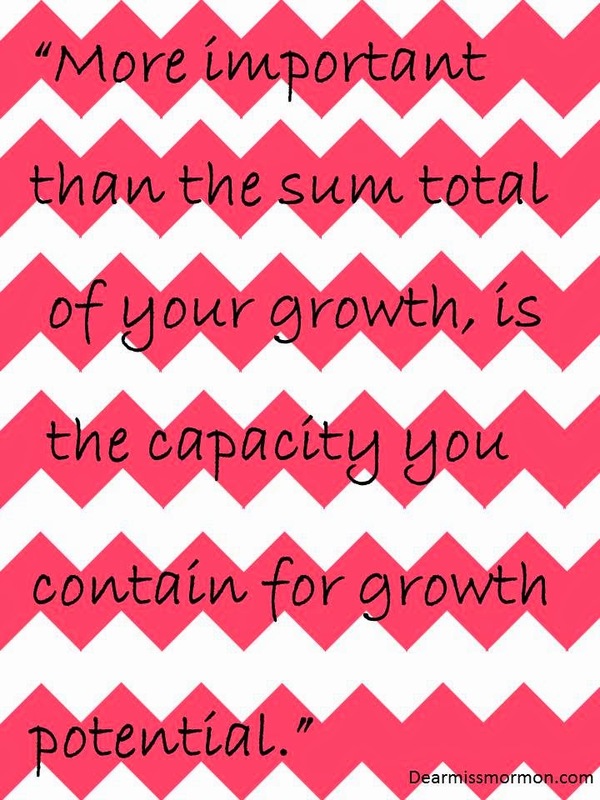 I feel that, more important than the sum total of your growth, is the capacity you contain for growth potential. Grace allows us the time we need to access that growth potential. Could you sit around doing nothing and still benefit from grace? Sure, but that's like playing 'Mary had a little lamb' over and over for years and years when you could be learning to play Mozart and Bach. The lessons are paid for, you might as well use them. 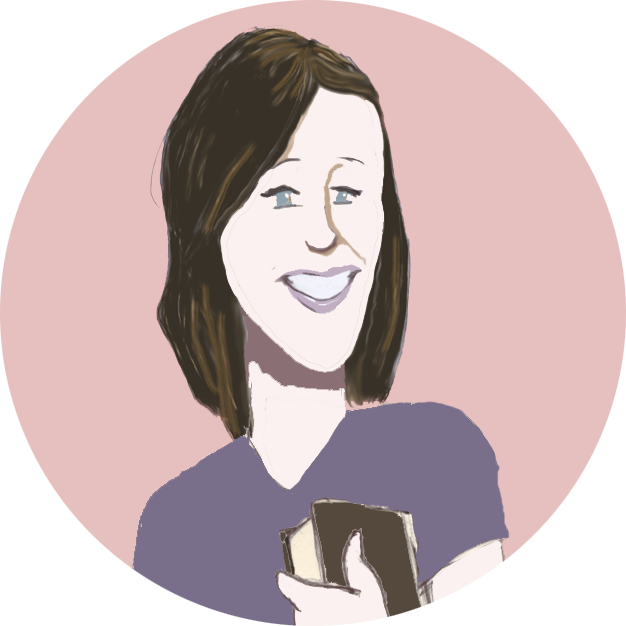 Posted by Miss Mormon at 8:36 AM Labels: am I saved?, grace, salvation, what is grace? I don't know that I could have explained it better. Thanks. I have a question... If grace is sufficient than why have different degrees of heaven? Seems like grace erases the gray and God said he doesn't pedestal sins. Sin is sin, we are all guilty and fall short of the glory of God. How does that "fit" into you saying you "belive" in grace? Your question reflects a perspective that Grace is supreme to any action. You might be surprised that Mormon's agree with this. I work weekly with inmates inside of maximum security prisons. They have done horrible things in their lives, so horrible that if they were to have done them to your loved ones, you most likely would never want them to have any life outside the prison walls or frankly any happiness or joy ever again. Grace covers these acts of violence, depravity, anger and evil. As they come to learn of Christ and his sacrifice and atonement, they are no less worthy of God's grace than any of us because Grace is supreme. 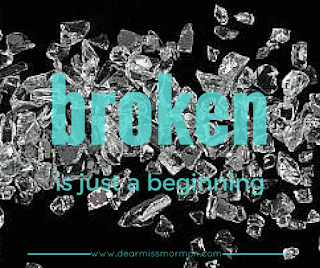 The Church of Jesus Christ of Latter Days Saints teaches this message every day. It is only by the Grace of God that we qualify for heaven at all, at any level because it makes up the difference of all of our mistakes and sins of omission. What we do in this life does have consequences though. While we cannot earn our way to Heaven, our choices do make us who we are, what we desire, what we value. We will decide what degree of heaven we want to spend out time in because we will all have an equal opportunity to hear and understand the gospel, participate in its requirements (even if that requirement is as simple as confessing the Lord as our Savior), and be benefactors of its supreme love and blessings. It is by our choice to participate that we will choose ourselves what degree we experience, desire, and value.